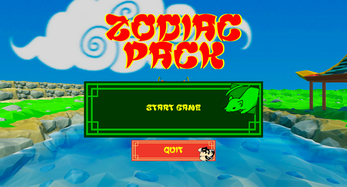 Zodiac Pack is a couch party game for 2-4 players with XBOX Controllers. 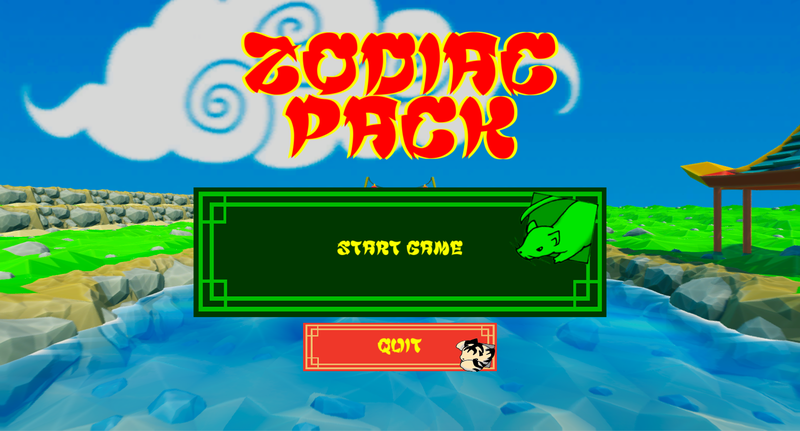 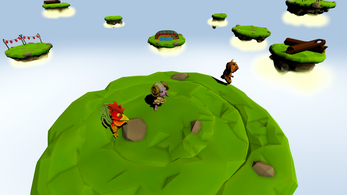 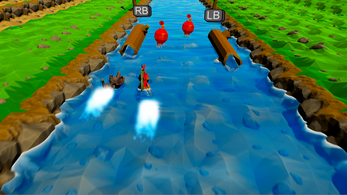 Invite your friends and family, grab a controller and choose your animal, then Race each other against the river towards the heavenly gate, Collect the most calendars to claim your place on the Chinese calendar, and Push each other off sky platforms to become the first animal on the Chinese calendar! 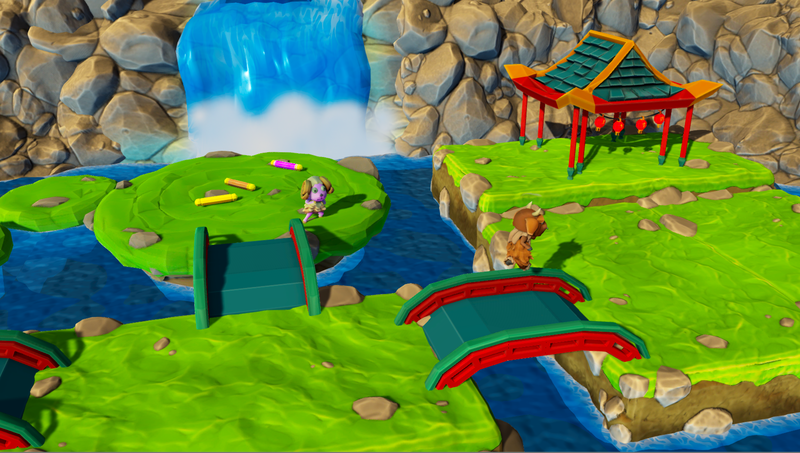 Download, unpack and run the unity build!